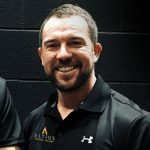 Marc has spent the previous 10 years working in Elite sport with Northampton Saints RFC. 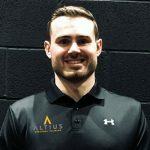 Spending the previous 4 years as Head Strength and Conditioning Coach Marc has now taken a lead with the teams long term injured players as a rehab and reconditioning specialist. Dan is a certified personal trainer with extensive experience of working with a broad range of clients to help them achieve their fitness goals. Dan’s wealth of fitness training knowledge, personality and his enthusiastic approach to training has meant he is a highly sought after PT because he gets the results clients want! 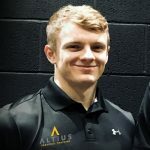 Dan has been passionate about sport all his life, having a keen interest in playing rugby and staying fit. After graduating in Sports Coaching, he began his coaching career as a Performance Intern at Northampton Saints in 2014.